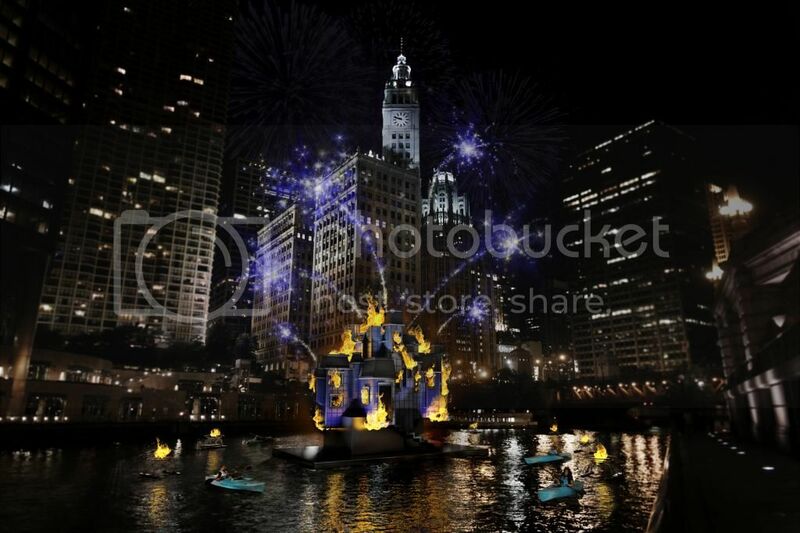 On this edition of The Arts Section, host Gary Zidek previews the first ever Great Chicago Fire Festival. The unique fest will culminate Saturday with a grand spectacle on the Chicago River. 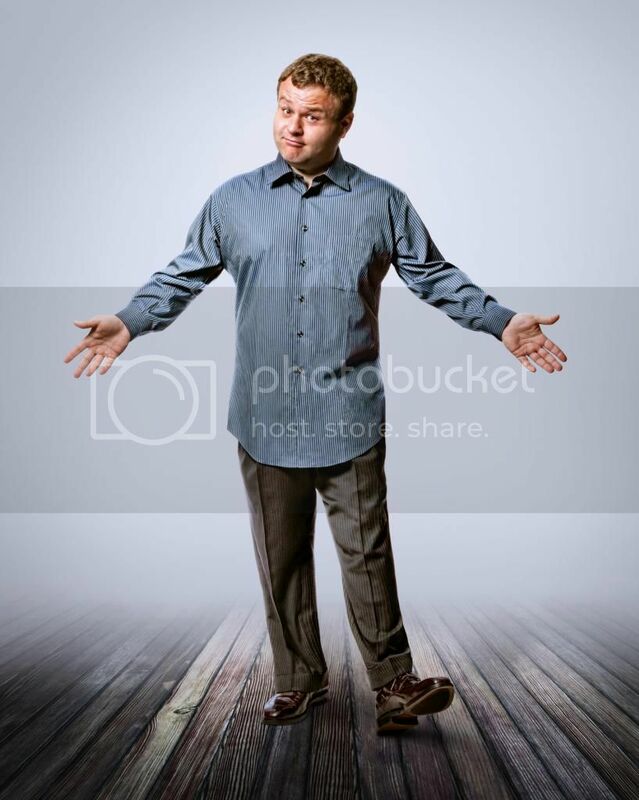 Gary also talks to master impressionist Frank Caliendo. And on our bi-weekly film segment, we review “The Zero Theorem” and “Take Me to the River”. 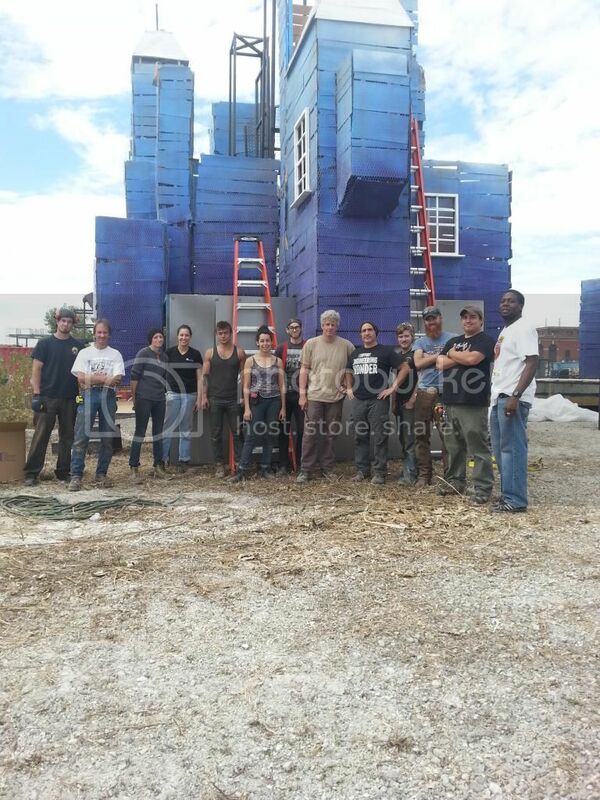 Frank Maugeri with crew at work site. Tune into The Arts Section every Sunday morning at 8:00 AM on 90.9FM and WDCB.org.